Hi there, Stellarity Software welcomes you! 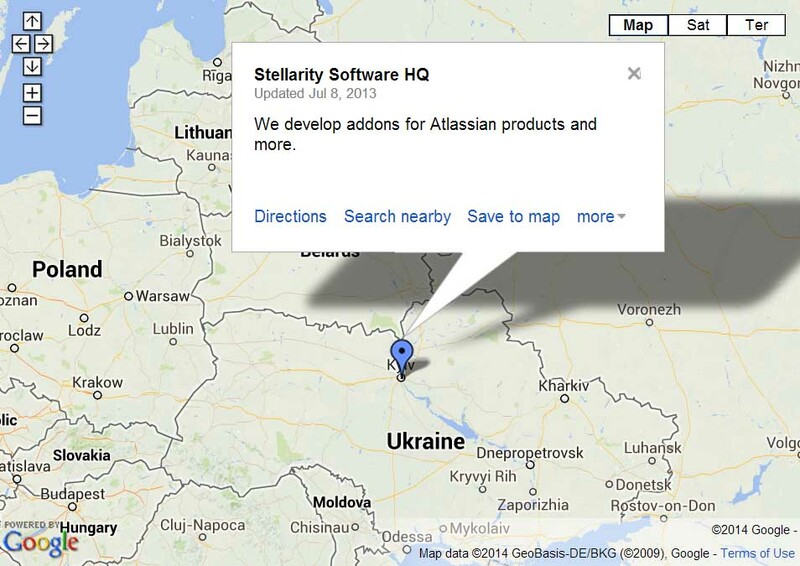 Stellarity Software is focused on addon development for JIRA, Bamboo, Confluence and other Atlassian tools. Our purpose is to save people's time, raise the efficiency and broaden the usage of good tools. 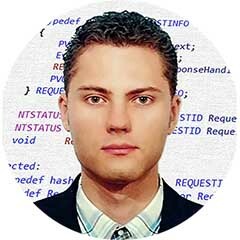 "I enjoy challenging tasks and I like when my software helps people." We are always open for your questions, suggestions or ideas. Don’t hesitate, write us.